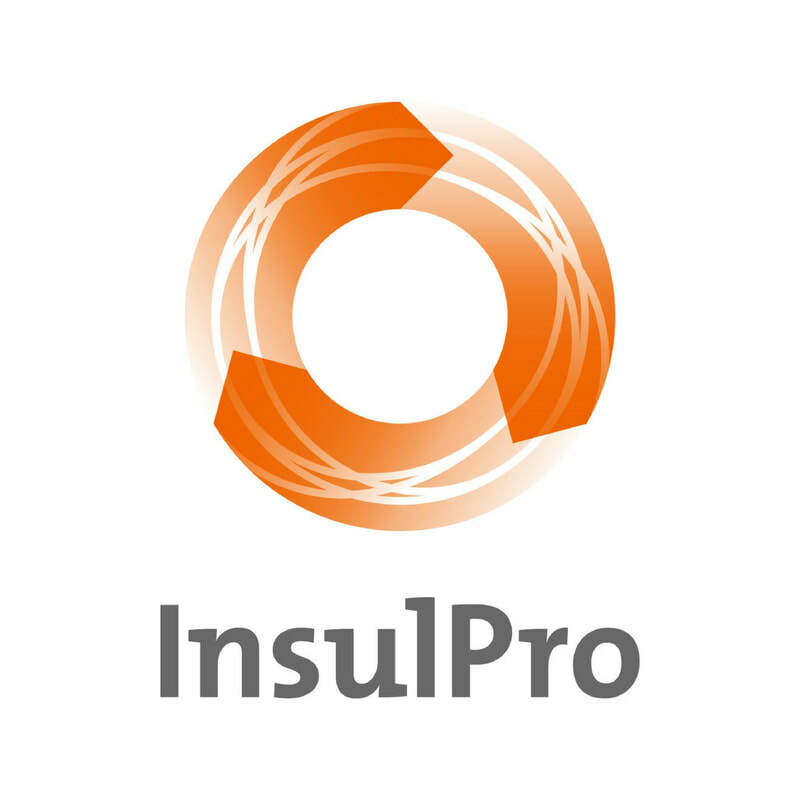 InsulPro Manufacturing Ltd was founded in the 1990s by Paul Vujcich and Godfrey Hall who were the pioneers of polyester insulation in New Zealand. Having worked in the construction industry and noted both the chemicals used in traditional insulation and the difficulty in their installation - they believed there had to be a better solution for healthier buildings. The answer they found was in the thermal bonding of polyester fibres. 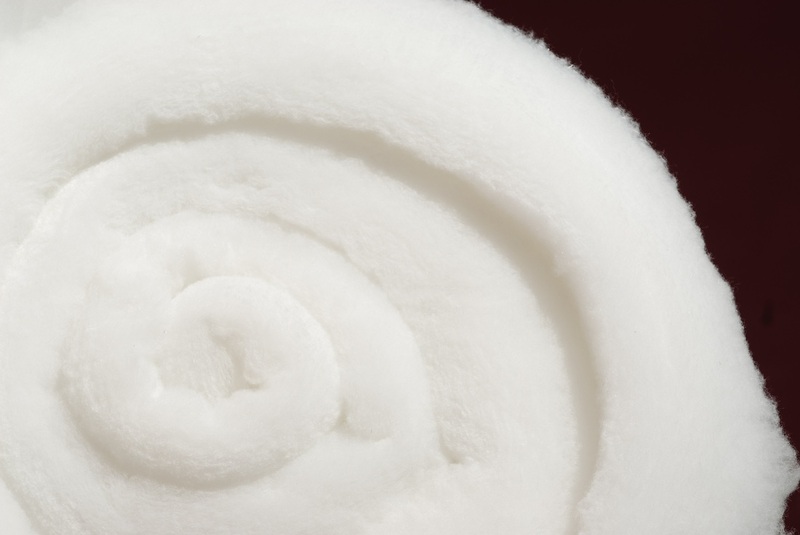 Polyester (PET) fibres are similar to those used in clothing, duvet inners and pillows being soft and non-irritant. The heat-bonding of polyester fibres avoided the need for glues or resins that break down over time and no pesticides are needed since polyester is not a food source for rodents. In addition to being a non-toxic building material, InsulPro manufactures its thermal insulation including fibres from recycled plastic bottles to reduce waste going into the planet's landfill. Our customers can feel good in a warmer, more energy efficient building while also feeling good about re-purposing waste into a long-lasting construction material. InsulPro also recycles its production off-cuts back into the process and its plastic packaging for the products is also recyclable. Insulpro is a responsible business that recognises the importance of sustainability and its implications across our business. Our products are selected for the improvement they can make to the built environment and their contribution to a reduction in resource use. It is only right that the way we operate our business similarly reflects an environmental focus in terms of our use of resources and our environmental, social and economic impacts. 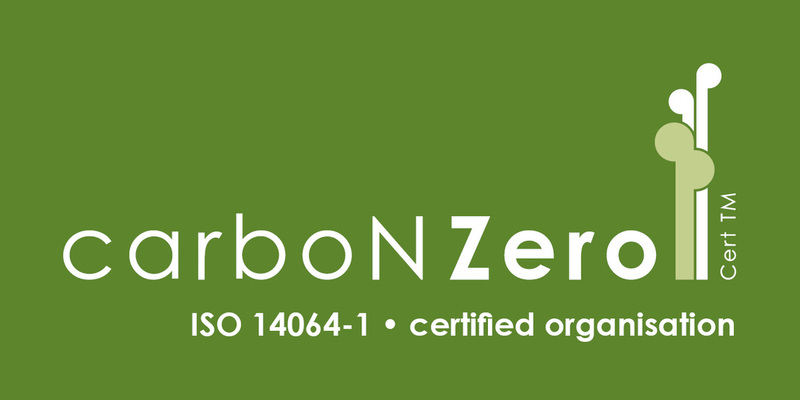 Continuing the quest in creating better environments - InsulPro is now the world’s first carboNZero certified insulation manufacturer. InsulPro Manufacturing Ltd operates from two manufacturing sites in New Zealand: East Tamaki, Auckland and Milton,Otago. InsulPro’s Milton factory near Dunedin specialises in producing insulation blanket on a traditional carded insulation manufacturing plant. In East Tamaki, Auckland, InsulPro has two plants, a traditional carded insulation plant and New Zealand's only Air-Lay insulation plant which produces high-performance medium and high density thermal and acoustic insulation.